AVAILABLE NOW!! 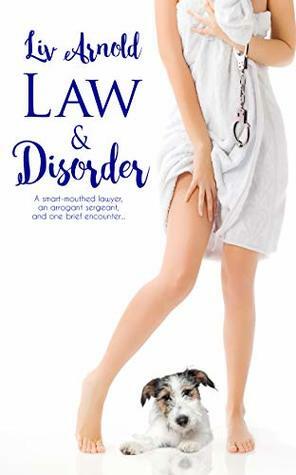 Law & Disorder by Liv Arnold! NextAVAILABLE NOW!! Tie Me Down by Katie Douglas!